The new year’s dawn has brought along a slew of freestyle and street football events, both new and old. 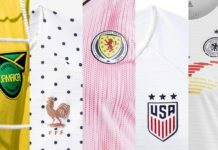 From tried and true tournaments like Lubasz Freestyle Night and Red Bull Neymar Jr’s Five to the expansion of adidas’ Tango League, there is plenty to be excited for as we settle into 2019. 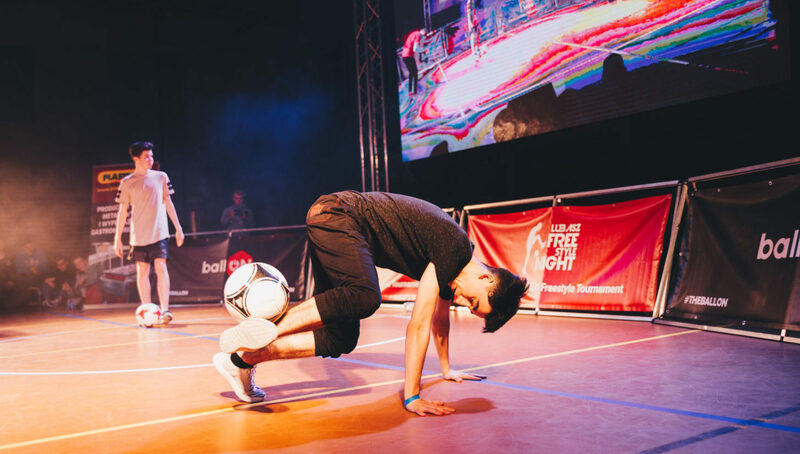 One of freestyle’s most quirky events, Lubasz Freestyle Night may not have the tourist-friendly location of competitions like Super Ball or Red Bull Street Style, but nonetheless it is the world’s second-largest open freestyle tournament. Hosted in the secluded village of Lubasz, Poland, freestylers get to know each other on a more personal level, with the distractions that come with a large city nonexistent. In addition to this unique experience, they get a true taste of what Poland’s vibrant freestyle scene is like, as it is surely the only country that can host an event so large in a village so small. Another year, another Red Bull Neymar Jr’s Five. 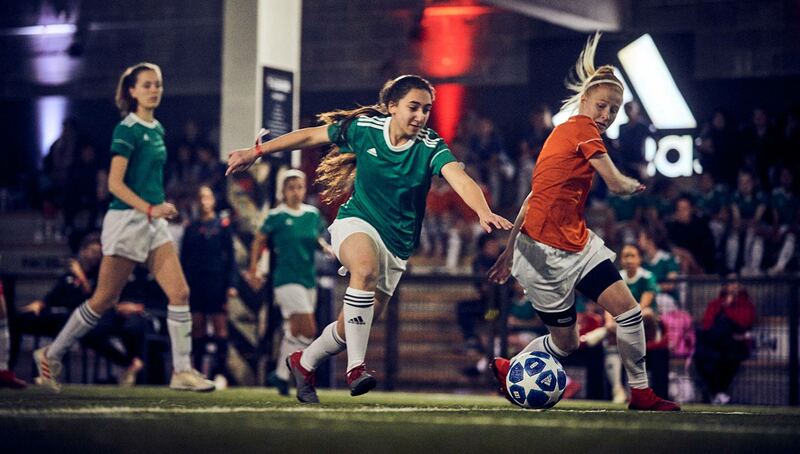 The world’s largest five-a-side tournament kicks off with qualifiers in Chile, with other locations around the world coming soon. Last year’s tournament saw its largest turnout yet, due mostly in part to the addition of a women’s side for the first time. 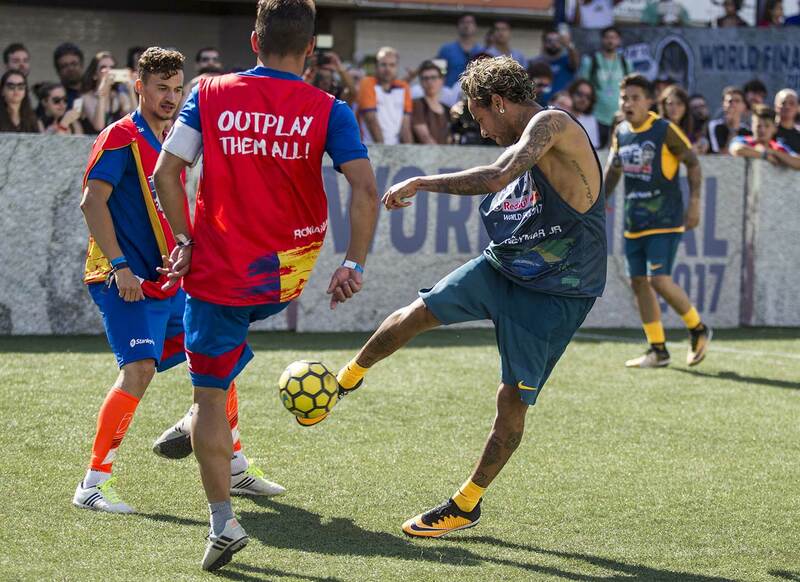 Over 125,000 global participants took countless small-sided pitches with hopes to meet and play with Neymar himself — could we possibly see an even bigger pool this year? Check out the NJ5 website to see when qualifiers are coming to your city. 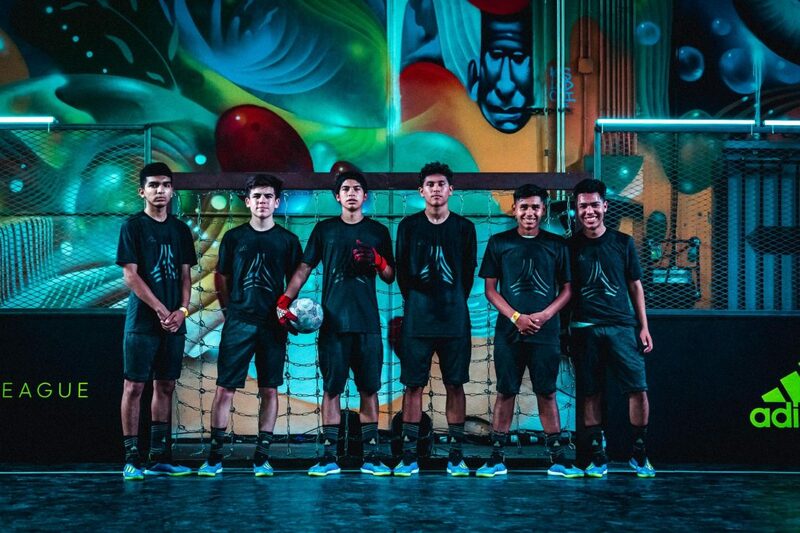 Located exclusively in New York City and Los Angeles in the past, adidas is expanding its electric Tango League tournaments to multiple cities across the United States in 2019. The five cities that will see Tango League action for the first time include Dallas on January 19, Houston on January 26, Seattle on February 2, San Diego on February 9, and Philadelphia on February 16. 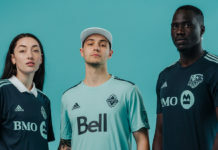 The winner from each city will then head to the U.S. finals in Los Angeles, where they will compete for a spot at the global finals in Brazil during the Copa America final. 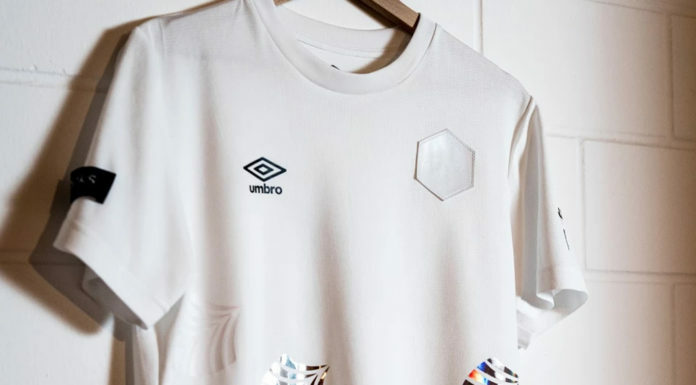 A select few at the global finals will become members of adidas’ Tango Squad FC, where they will travel the world to train with some of football’s biggest names, all while getting hooked up with the latest adidas Football gear. If you’re a real one, you’ve had the last Friday of every month circled on your calendar for a while now. 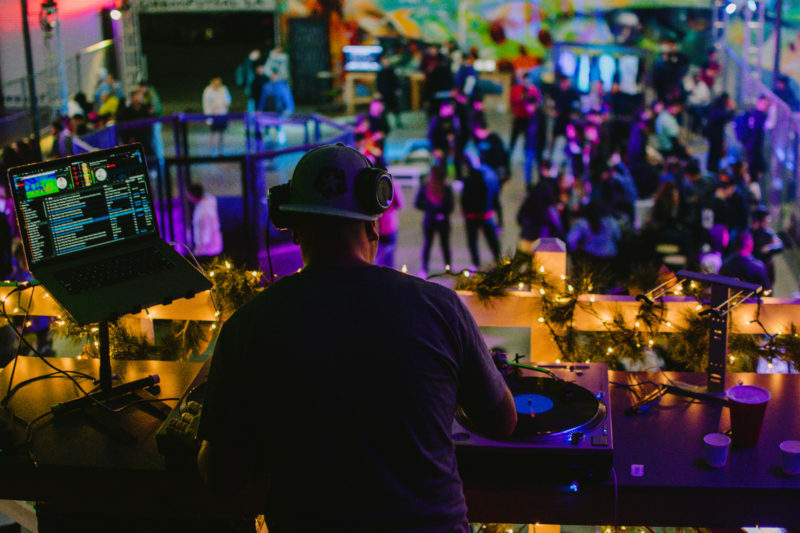 Blending music, art, and the beautiful game in a venue like no other, UrbanFutsal LA’s monthly Baller Night has become the go-to event for both players and lovers of the game alike. Featuring special guest appearances, high level pickup games, live DJ, and free food and drinks, what’s not to like? For the first time ever, Bangladesh is hosting a national freestyle championship, which just goes to show the ever-increasing expansion of freestyle football. With categories including traditional battles, solo routine, show flow, and 1v1 panna, there’s no shortage of entertainment to be witnessed. Cash prizes for winners will surely up the intensity, and we’re definitely looking forward to seeing who will receive the inaugural Bangladeshi freestyle crown.